The P-8A Poseidon maritime surveillance aircraft will replace the RAAF's P3-C Orions. 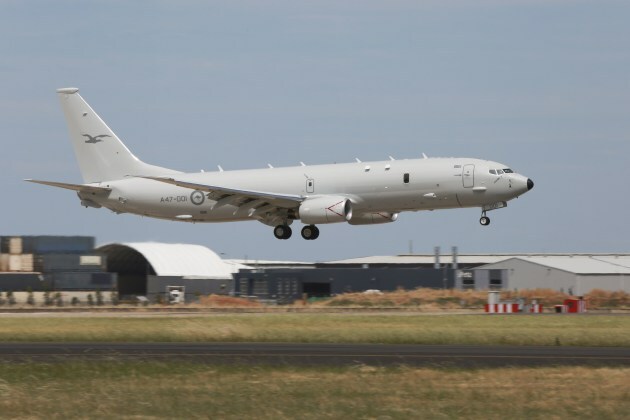 Australia’s new maritime surveillance aircraft, the P-8A Poseidon, has achieved Initial Operating Capability (IOC) five months ahead of the original schedule. 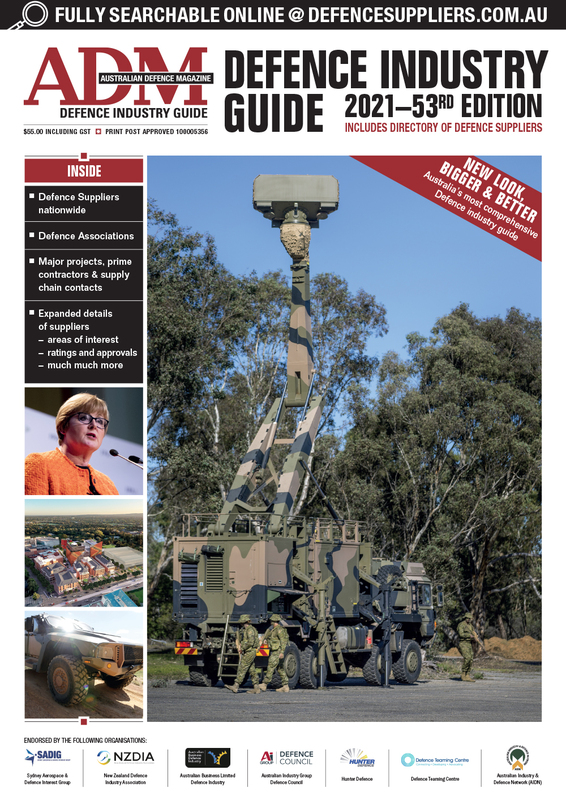 Minister for Defence Marise Payne congratulated Air Force and CASG on the milestone. “Together the P-8A Poseidon and the future MQ-4C Triton aircraft will provide Australia with one of the world’s most advanced maritime patrol and surveillance capabilities,” Minister Payne said. “The P-8A is a very capable and effective successor to the AP-3C Orion, which will soon retire from the role after nearly 40 years of distinguished service. 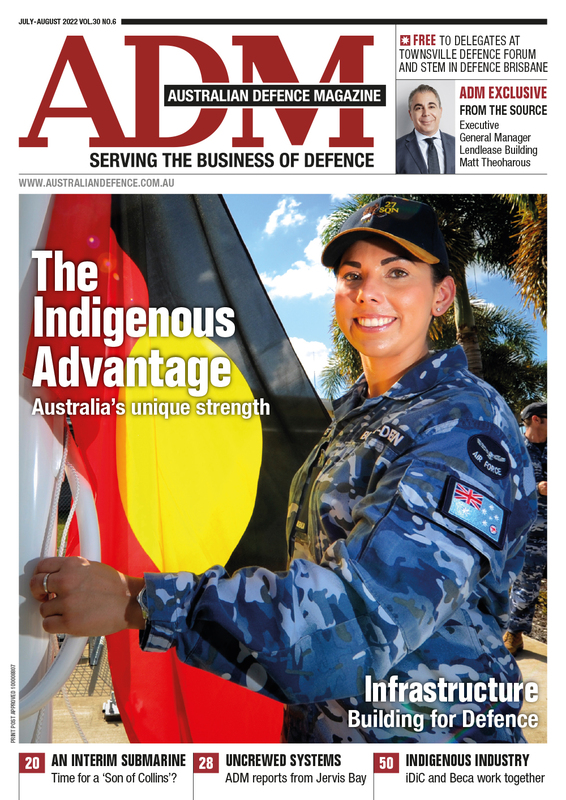 Chief of Air Force, Air Marshal Leo Davies, said declaring IOC was a significant milestone because the P-8A Poseidon is a fundamental element of the ADF's future maritime strategy. “The arrival of the P-8A has allowed Air Force, under Plan Jericho, to develop and evolve new operating concepts, support arrangements and sustainment options," AIRMSHL Davies said. “These will best exploit the P-8A’s sensors and networking as part of an integrated Navy and Air Force Maritime Intelligence, Surveillance and Reconnaissance Family of Systems." Six of a planned 12 P-8As have arrived in Australia to date. The aircraft are operated by Number 11 Squadron from RAAF Base Edinburgh in South Australia.